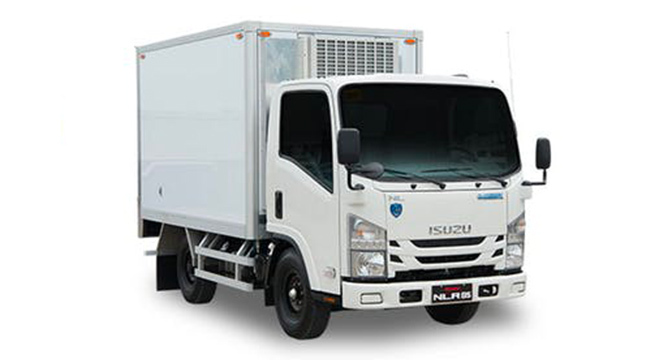 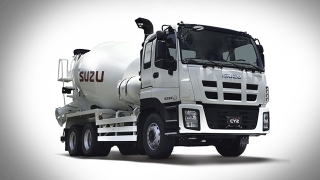 Hi, I would like to receive a financing quote for the Isuzu N-Series NLR85 E Blue Power, thank you. 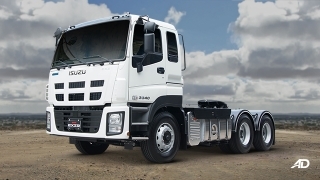 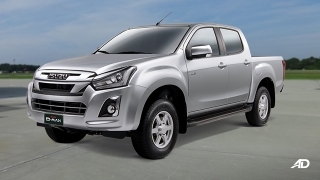 Do you want to be the first to know about the latest Isuzu N-Series NLR85 E Blue Power promos and news? Just subscribe with your email address and we’ll send you alerts on the most incredible deals as they happen.